Happy Friday Divas! 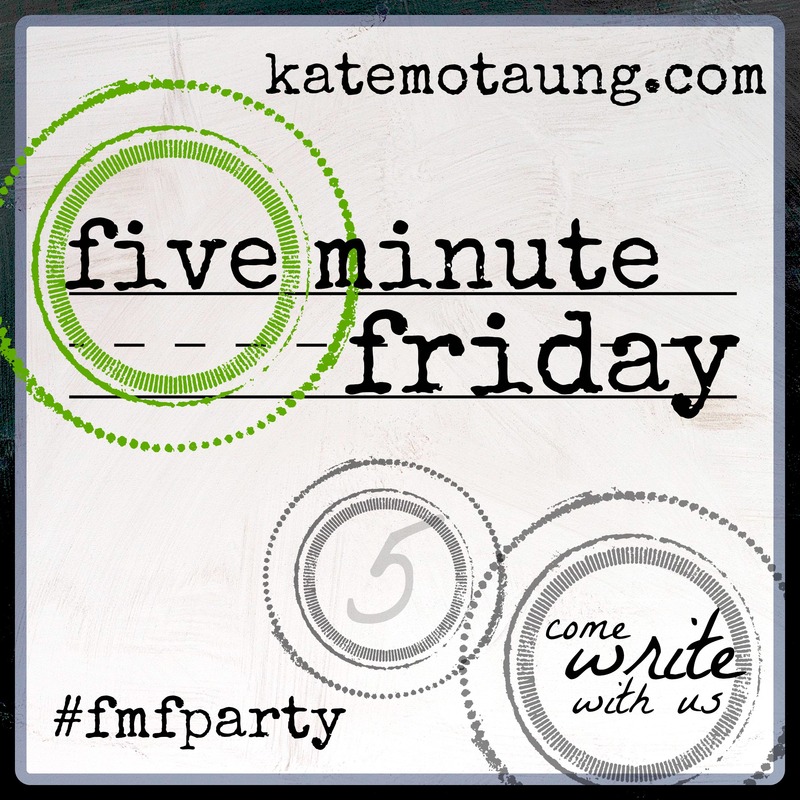 A few years ago, Five Minute Friday was a weekly post for our blog. I’m so happy God saw fit for it to come back periodically! What is Five Minute Friday? Glad you asked. Each week, Christian writers from all over the world write for five minutes on the same word and place a link to their posts on the Five Minute Friday Blog. Today’s word is CONFIDENT. The photo above was taken this past Wednesday, February 13, 2019, during our “Galentine’s Day Class”. What is Galentine’s Day? Galentine’s Day is a made up holiday occurring one day before Valentine’s Day and is all about showing love to your girlfriends. It was created by a fictional character on the sitcom Parks and Recreation in 2010. Often we are confident God is calling us to some big things on large platforms in the future. We are so confident, we sacrifice the small, mundane, seemingly unimportant things needing our time and attention right now. Isn’t it funny the small things are what make the difference in the lives of others? Hola Divas! Happy Friday. One of the most requested things from our blog has been the Five Minute Friday posts. Sooooo, they are back! Each week, Kate Motaung posts a one-word prompt on her blog and women from all over the world write from their hearts for five minutes then share their words. If you have never read our Five-Minute Friday posts in the past, you really need to check them out! Today’s word is HERE. Sometimes, getting to your destination is a reason to celebrate. As you get settled, you take a breath and happily announce..”I’m HERE!!!”. At other times, HERE is an emotion. Someone asks you how you are and you simply respond…”I’m HERE“. HERE can be a destination, an emotion, a way of specifying your location, or a simple answer to let your teacher know you are in class. Most of all….HERE is the only place we can be right now. Although I know this, I spend a lot of time rehashing feelings and happenings from old destinations and worrying about those I have not yet experienced. All my thinking can get pretty noisy. Perhaps that is why I like the music in our classes so loud. It makes it kinda hard to do anything but shake, smile and sweat with a great beat and beautiful faces surrounding you. But what seems so simple…a dance fitness class, is actually part of our preparation for our next assignment. As we take care of ourselves, we are better equipped to take care of others. Have you ever gone somewhere and immediately knew you were right were you belonged? Or perhaps you can remember a time when you ended up somewhere you had NO BUSINESS being. Belong is a feeling you get, down deep. When you belong, you can dance your heart out without feeling self conscious in a room full of women you hardly know. When you belong, you chat before class and long after class with other women whom you have become kindred spirits with simply because you salsa and sweat together. One of the things people compliment our class about is how friendly every one is and how welcomed they feel when they come to class. Although we work out HARD, the Dance Fit Divas are about so much more than just working out. 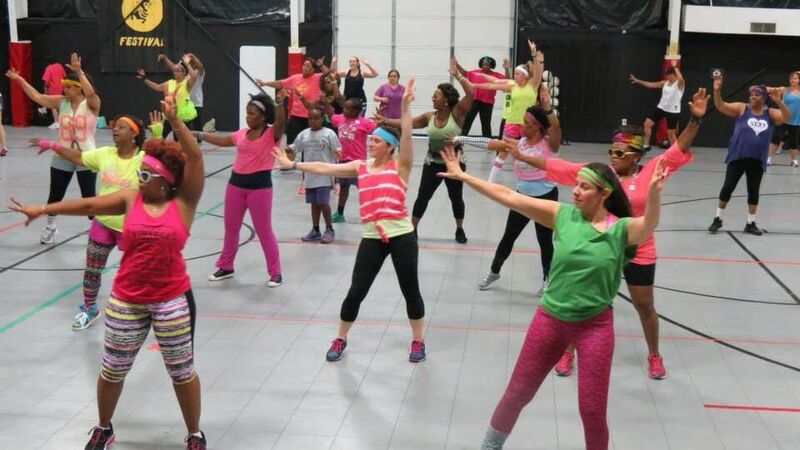 When I started teaching our class, my intention was to teach an eight week ZUMBA session. Three years later, I look back and can only say…MY GOD…this is where I belong. 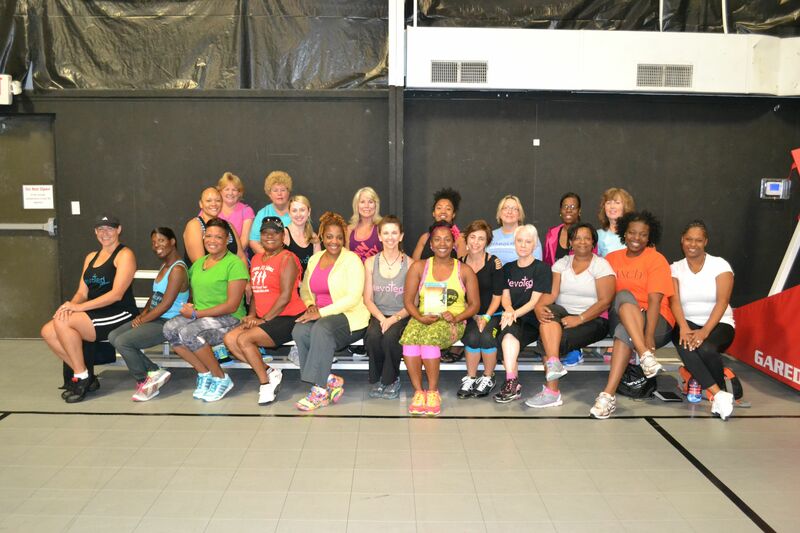 God’s plan was so much bigger than an eight week ZUMBA session. God’s plan included adding Devoted Fitness (a Christian fitness program), bible study, and traveling the high seas. Most of all, God’s plan was the creation of a place where women of all shapes, sizes, ages, and colors could grow closer to HIM, shake their tail-feathers, and belong. How can you make someone feel like they belong today? Every Friday, Lisa Jo Baker hosts a blog link up called Five Minute Fridays. She provides a word prompt and then participants are to set their timers for five minutes and write until the timer goes off. The word for today is See. Happy Friday Divas! Go: It is a new year! Just like with anything new, it is easy to see all kinds of opportunities and be hopeful for positive outcomes. As the days go by, January becomes September and life keeps circling. Before we know it, our hopes seem like fantasies and all we can see is what is. When one of my daughters asks me for something and I am either too busy to really consider a real response or I just want to put them off in hopes they will forget, I will say “We’ll see“. Please visualize eyes rolling when I tell them “We’ll see”. They have wised up to my tricks. To them, “We’ll see” means a no is coming…just at a later date. Sometimes they are spot on, a no really is coming. Especially if you keep asking me or when you use a whine voice which feels like nails on a chalk board!!! Ok deep breaths. Other times, I really was too busy to consider a real response and I had plans to use whatever brain reserves I had left at a less chaotic time. Think about it. If we get a “we’ll see” in life or if things don’t happen twitter-quick, we too assume the answer is no. So we give up. As usual for this time of year, our fitness classes have been packed out. Ladies are determined to make some healthy changes and that is awesome. My challenge to myself and all of you whether you come to our classes or not or even if what you are working towards is not health/fitness related…. don’t give up. There is more going on than what you can see. If you are in the Kernersville, NC area, join us for our newest bible study, Made to Crave by Lysa Terkurst. Right after Bible study, we will host our normal “Soulful Saturday” class! Come on and get your Praise and tone on!